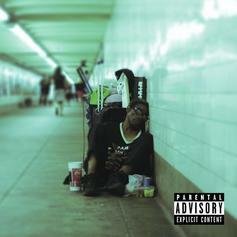 Father drops his return mixtape in conjunction with Adult Swim. 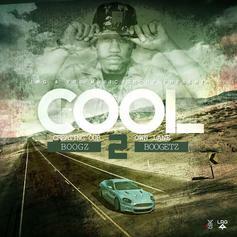 Boogz Boogetz releases his new tape "C.O.O.L. 2"